Born in a small town outside of Pittsburgh, PA, Jake’s interests have led to many experiences, incorporating his interest for meteorology with his love for photography. Jake attended Pennsylvania State University from August, 2011 to May, 2015 where he earned his Bachelor’s of Science Degree in Meteorology. Jake was a founding member of the Penn State Storm Chase Team, an organization that continues today. As a photographer for Pennsylvania State University, he captured the beauty of the State College campus. Jake interned with Good Morning America and ABC World News the Summer of 2014. He then volunteered at the National Weather Service in State College from January-May of 2015. After graduation, Jake participated in the Plains Elevated Convection at Night (PECAN) project, where he assisted the Center for Severe Weather Research (CSWR) in the collection of data to better improve forecasting night thunderstorms. 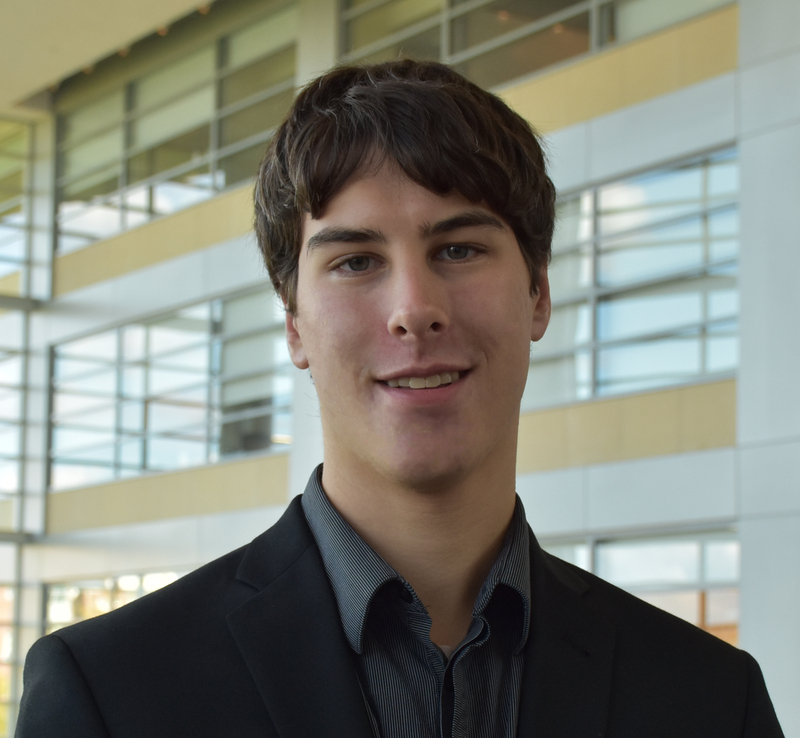 Since founding SunsetWx, Jake is a Master’s student at Oklahoma State, focusing on weather communication. Ben is a ‘home-grown’ Pennsylvanian, living the first 18 years of his life in the farmlands of Eastern Pennsylvania – an area prone to tropical storms, wind whipped Nor’easters and big snow storms. His love for weather is no surprise. Dairy farming is an interest of his, having worked on the 300 acre dairy farm that he grew up next to for six summers. 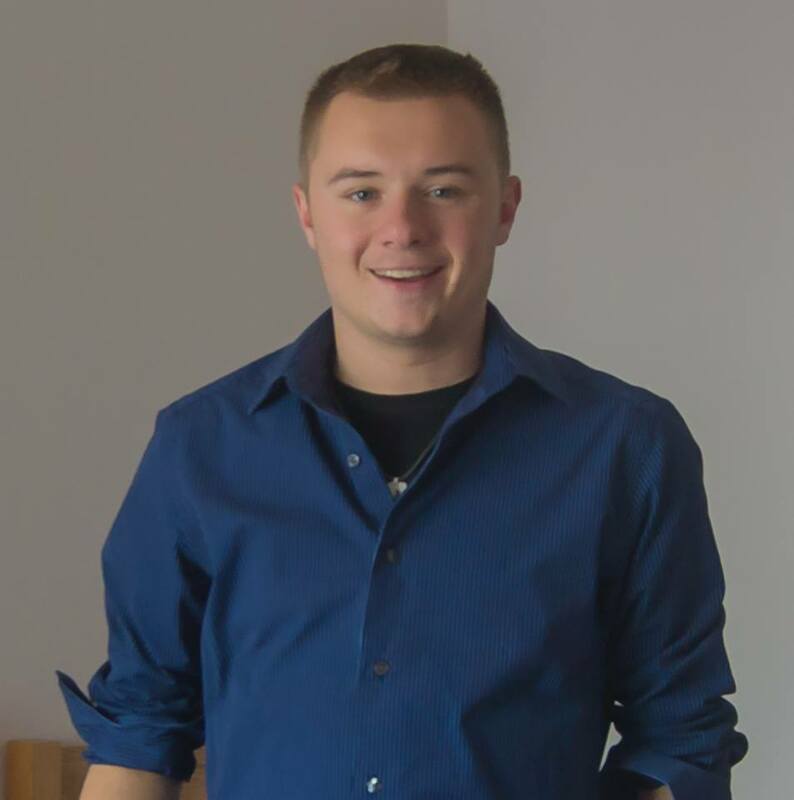 Ben attended college at Penn State University from 2011 until graduation in May 2015 with a Bachelor’s of Science in Meteorology. In August of 2015, Ben was rehired by the Department of Meteorology at Penn State to join the Weather Communications Group full time as a research assistant, social media developer, and co-host of the 32-year old weather magazine show, Weather World. 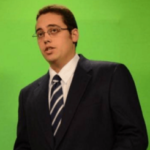 Ben also has done fill-in work at WTAJ, the CBS affiliate in Altoona, PA as a weekend evening meteorologist. He is happy to call central Pennsylvania his new home. Steve is currently a senior working towards a major in Meteorology at Penn State University Park. Inspired by the flooding rains of Hurricane Floyd when it impacted the region, he has since then devoted many hours to learning the workings and intricacies of the atmosphere. He always is exploring new ways to work with weather data, so he decided to combine computing and meteorology to leverage that aspiration. Justin is a creative thinker who enjoys finding the right solutions to important problems. Inspired by art and technology, his most interesting work is found where those two subjects meet. 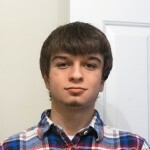 He currently attends the Art Institute of Charlotte to study User Interface and User Experience design. He has a boundless interest for not only the design of web sites and web applications, but also the hardware and software infrastructures that support them.